Our IRON SHARPENS IRON men’s bible study meets every 1st and 3rd Monday of the month at 6pm. Join us for a time of food, fellowship, and the word. for any questions feel free to call the church office at (909) 359-5116. 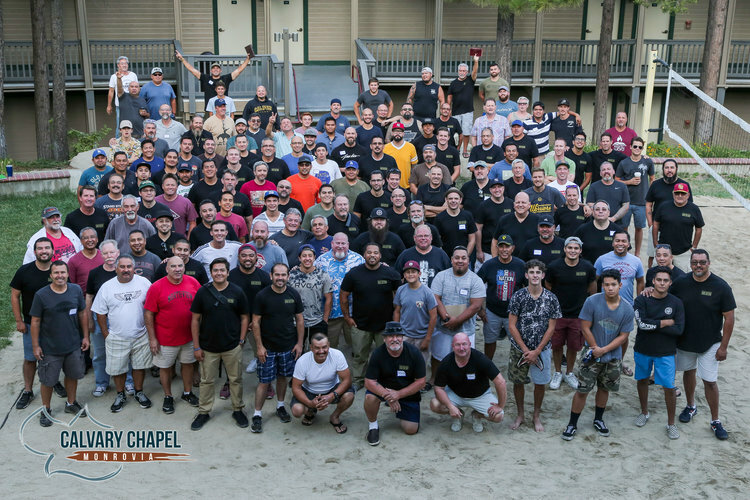 We have begun planning our mens retreat for 2019! 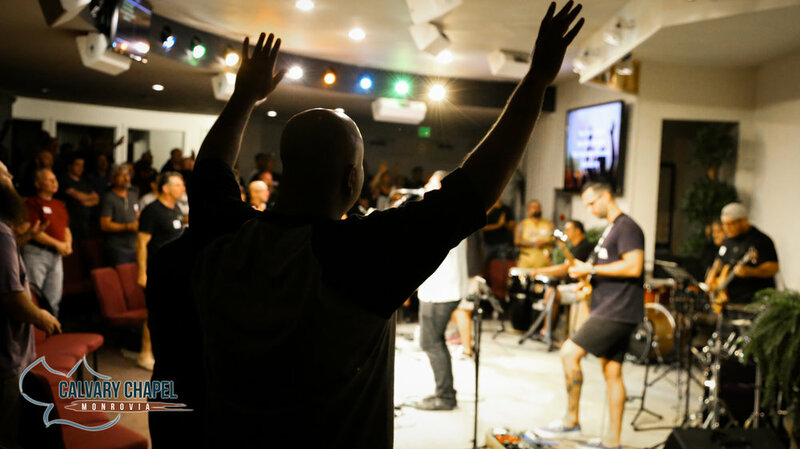 Join us for a time of drawing close to the Lord as we escape to the Twin Peaks Conference center this August. Stay connected about costs and dates through the church app. For any questions call the church office. 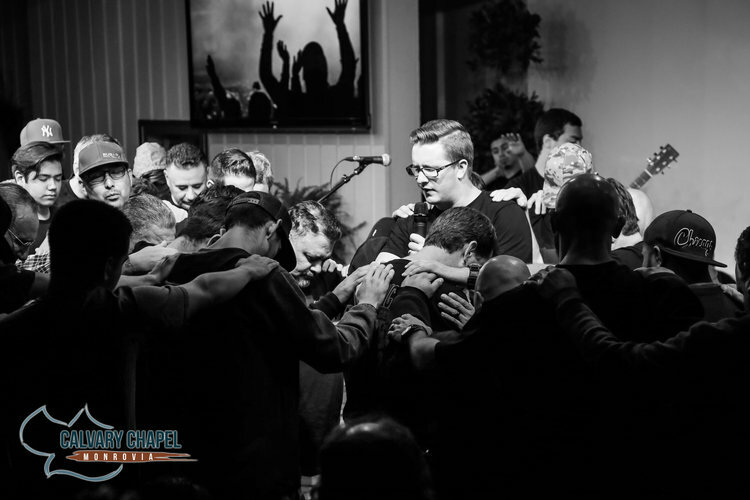 Throughout the year, we hold a host of events for our men, such as conferences, breakfasts, and numerous opportunities to serve. To get connected or find out about any upcoming mens events, please click the link for the calendar below.